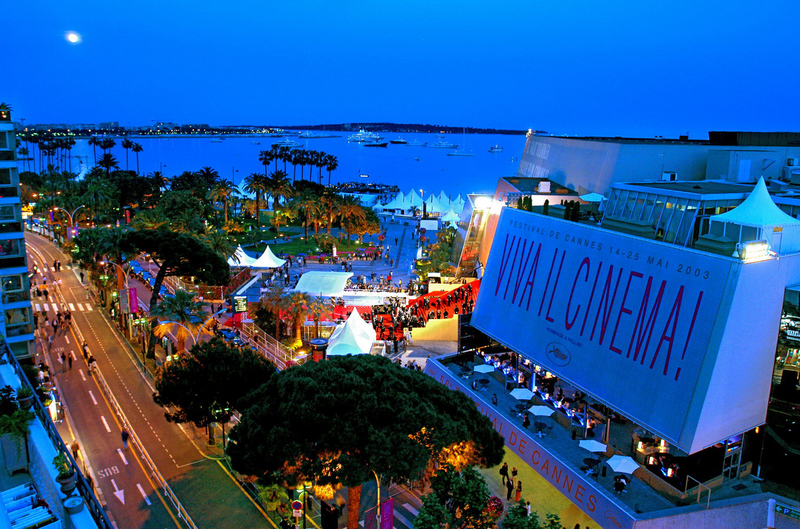 MIPIM is the start of the Cannes corporate season. It is the event that really kicks off the Adams & Adams season with cocktail parties, lunches and more...and it's only a 3 day event....but we have the experience to help with your MIPIM Event Planning. It's always a busy time for us as we welcome back clients from previous years and of course work with new real estate companies for whom this is one of their key international events. This years event takes place from the 12th - 15th March at the Palais des Festivals in Cannes and there are a host of new items on the agenda. There is the New Startup Competition, The MIPIM Future Talent Competition and a discussion on 'Housing the World'. If you are part of the global real estate industry then we'll see you next month in Cannes. And don't forget to book your catering, we now have very limited availability.